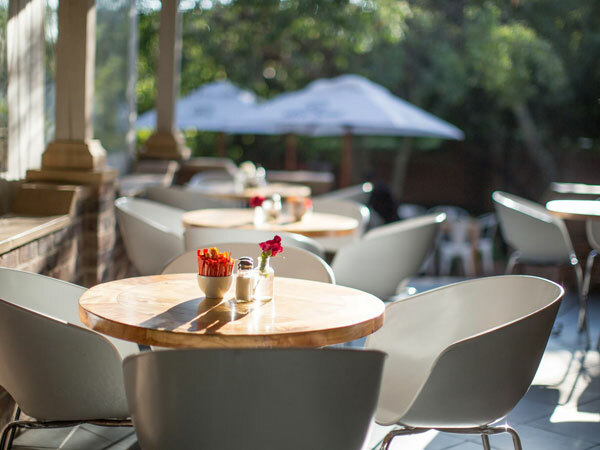 Spoil your significant other with a special Valentine’s Day meal at these restaurants in Pretoria. 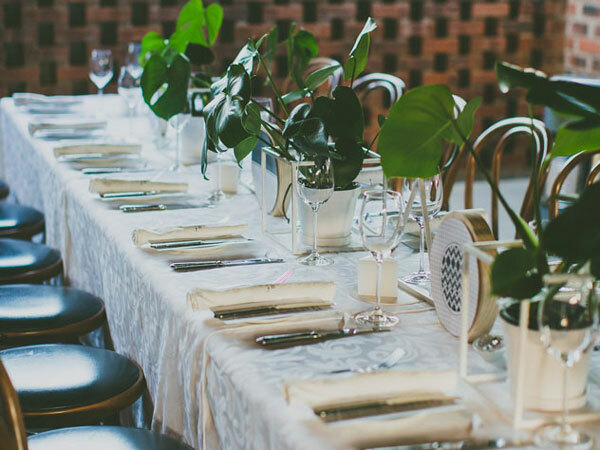 Pamper your partner with a scrumptious five-course tasting menu, plus bubbly on arrival and live music for R650 per person. Email info@theblackbamboo.co.za to make a booking. 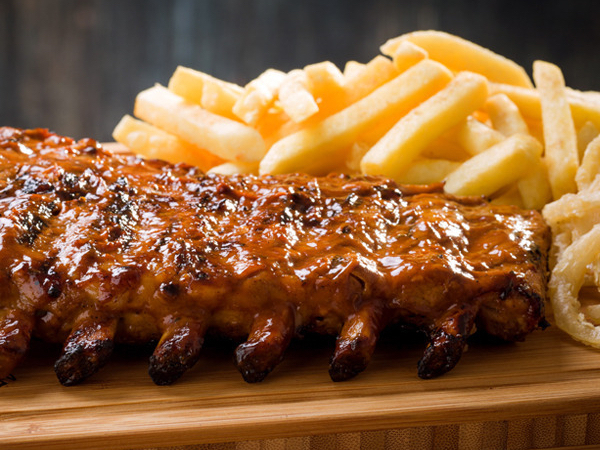 Start Valentine’s Day early with a breakfast braai buffet from 7am to 9.30am for R245 per person. Bookings are essential and can be made via 021 660 3300 or marketing@leriba.co.za. The dining room at Chapters Restaurant. Photo Supplied. 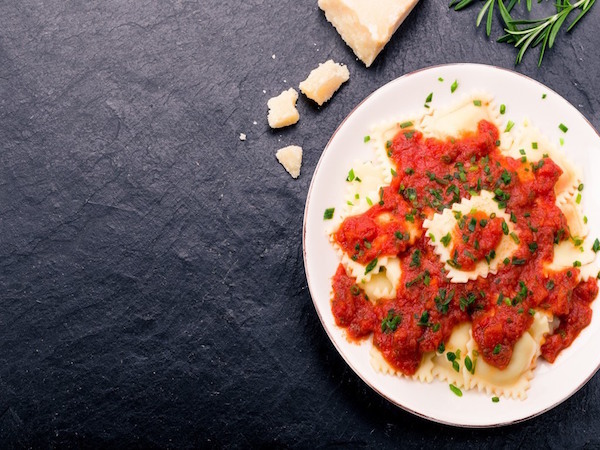 Pull out all the stops for your partner with an exclusive Valentine’s Day three-course dinner at a fancy fine-dining Italian restaurant for R1990 per couple. 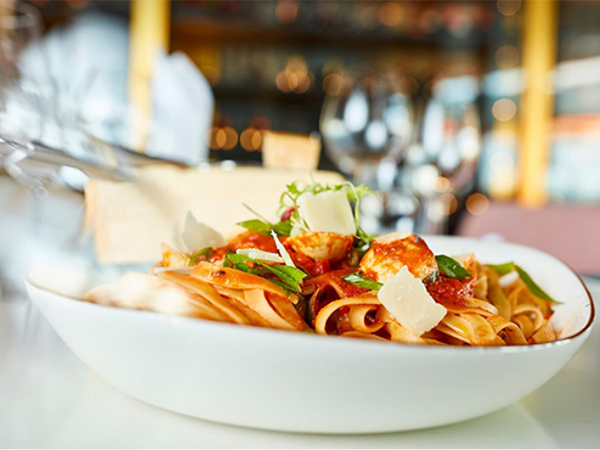 The menu includes two platters to share; a choice between kingklip, steak or pasta for mains; decadent dessert options; a bottle of Billecart-Salmon Brut or Demi Sec Premium French champagne; imported mineral water; and coffee or tea per couple. Call 012 003 6180 or email forti@forti.co.za for bookings for either the 6pm or 9pm seating. Bookings are secured by pre-payment. Celebrate love with a hearty buffet dinner from Garden Grill Restaurant for R295 per person, including a welcome drink. Call 012 432 9600 or email gchatfield.reservations@tsogosun.com to make a booking. 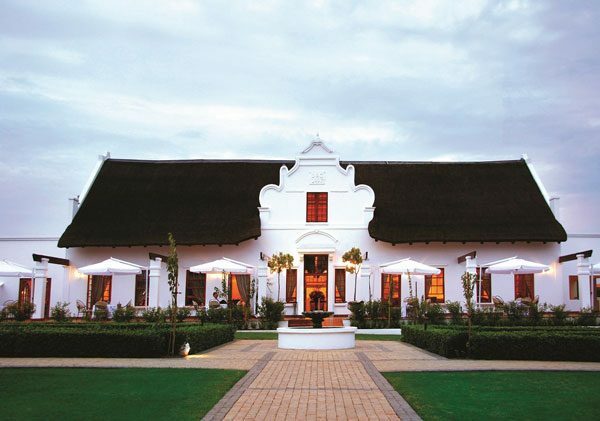 Head over to Kievits Kroon for a scrumptious seven-course dinner, full wine tasting and a nightcap for R980 per person. Or enjoy a picnic and two movies on the estate’s gardens for R760 per person (including a bottle of wine per couple). Contact 021 819 8650/8600 or email reservations@kievietskroon.co.za to make a booking. 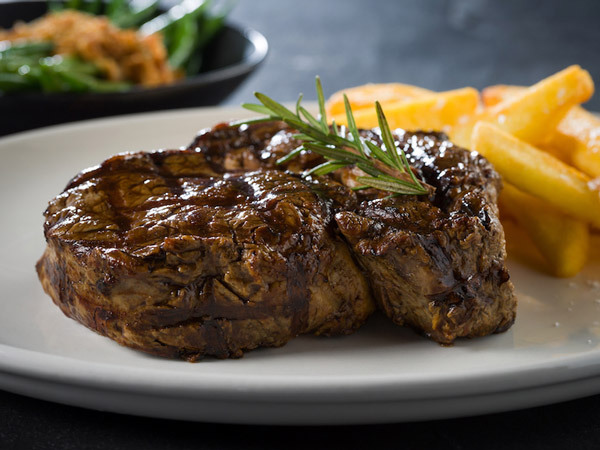 Treat your loved one to a tasty three-course dinner for R795 per couple, including a bottle of wine. Bookings are essential. Call 012 660 3300 or email marketing@leriba.co.za to make a booking. 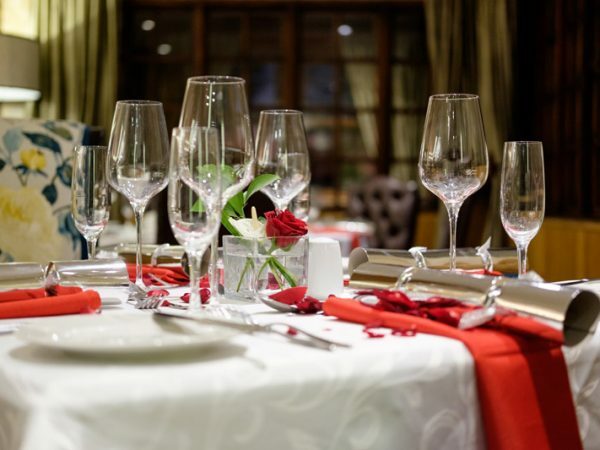 Impress your partner with an intimate Valentine’s Day dinner at Kream Restaurant for R550 per person. 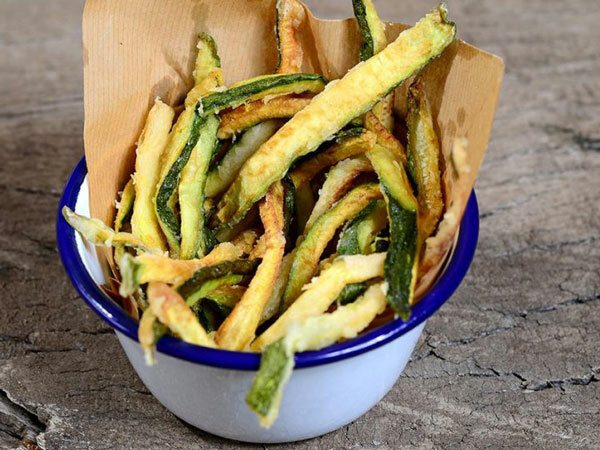 The three-course set menu includes a selection of starters, five meaty mains, two vegetarian options and a white and ruby chocolate gateaux for dessert. A deposit of R150 per person is required for bookings. Call 012 346 4642/4 or email brooklyn@kream.co.za to make a booking. 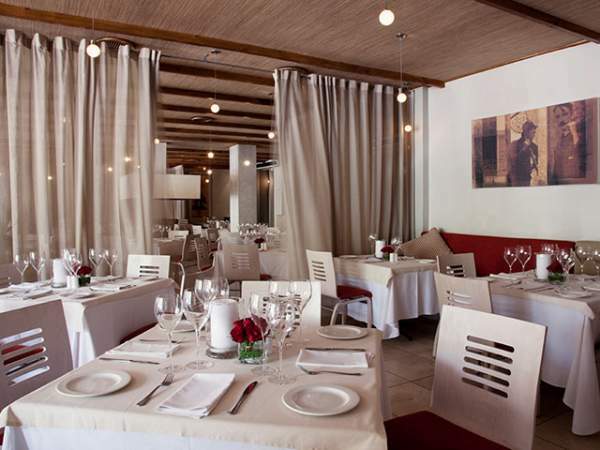 Make your way to La Pentola for a lovely five-course lunch or delicious dinner for R950 per couple. 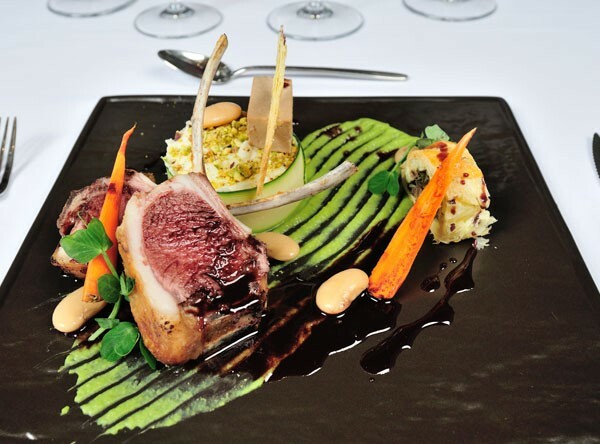 Highlights include a grilled fillet topped with cranberry, rosemary and port sauce, a phyllo pastry cigar filled with brie cheese and seasonal vegetables; and a mixed berry cheesecake topped with raspberry coulis and drizzled with a dark chocolate ganache. Call 012 329 4028/9123 or email us@lapentola.co.za to secure a ticket. 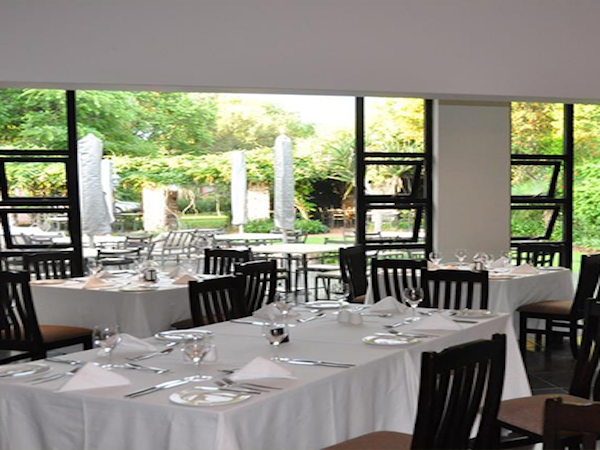 Treat your significant other to a delicious three-course dinner at Meadow Green Restaurant for R599 per person. Key features include a buffet main course with a soup station, salad bar, carvery with three meat options (including a rare roast beef with rosemary jus and creamed horseradish), hot dishes, vegetables and starches, a stir-fry bar, a pasta station, and a selection of homemade breads and locally and internationally sourced cheeses. Bookings are essential on lodge@irenecountry.co.za or 012 667 6464. Go all out this Valentine’s Day with a five-course set menu, mineral water, coffee or tea and a bottle of Graham Beck brut or rosé bubbly per couple for R750 per person. The menu includes a selection of dips with bread rolls, three appetiser options, a palate cleanser sorbet shot, a choice of four mains (including rib-eye riganato with creamy mushroom, lemon and oreganum sauce, parmesan-and-garlic green beans and Greek lemon potatoes); and a dessert platter with chocolate mousse, baklava and galaktoboureko (a Greek milk tart). The interior at Prosopa. Photo Supplied. Celebrate love with a romantic Valentine’s Day candlelit dinner for R760 per couple (including live entertainment and a welcome drink). The three course menu includes crumbed goat’s cheese with poached pear, beetroot gel and lavas rocket; Norwegian salmon and pickled beetroot laid on apple tart, crumbed mash and cream reduction; and a choice between red velvet swiss roll and chocolate cheesecake for dessert. 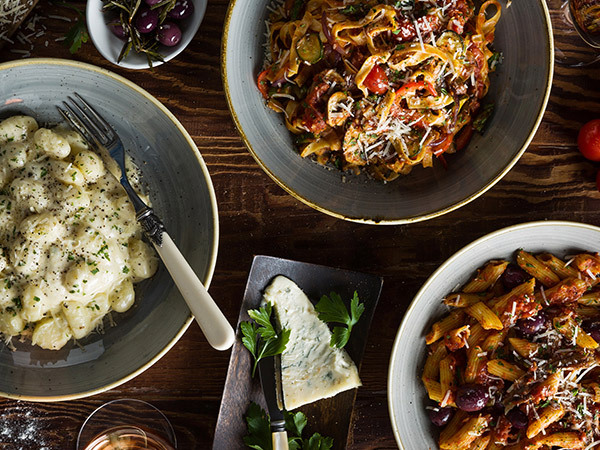 Villa San Giovanni is offering five Valentine’s Day packages: the silver four-course meal for R395; the gold four-course meal plus a wine pairing for R550; the platinum four-course meal with a standard room and breakfast for R955; the platinum elite four-course meal with wine pairing, a standard room and breakfast for R1150; and a diamond four-course meal with wine pairing, a luxury suite, breakfast and flowers for R1450. Do any restaurants have vegetarian options for Valentine’s Day?